With its naturally soft handle and calming tonal colours, this beautiful rug will work in many interiors. Each rug is completely unique, and will add style and warm to your home. 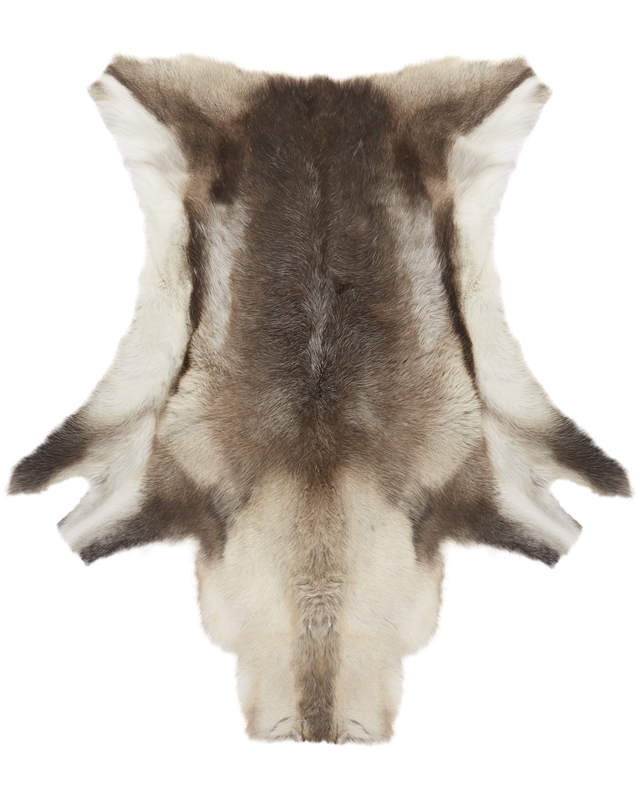 It is made from 100% reindeer hide, which is a natural by-product of the food industry. 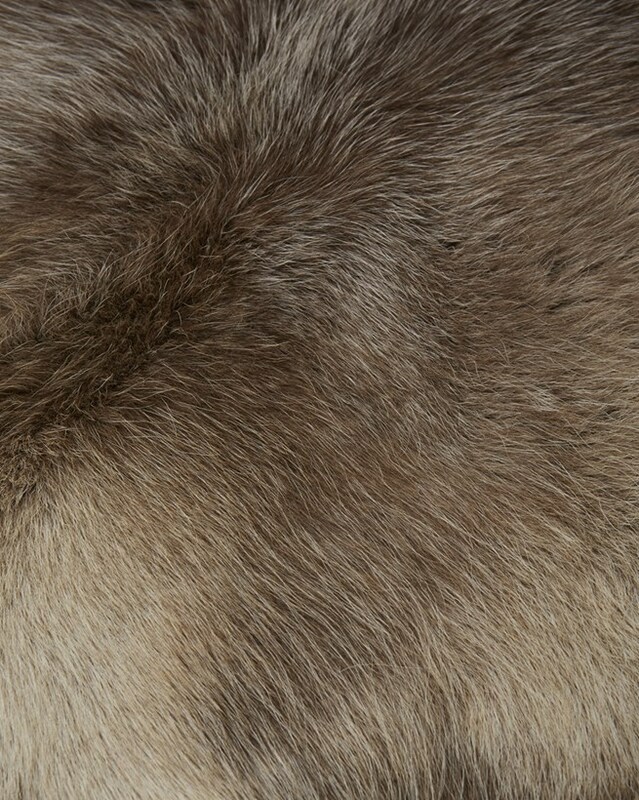 To avoid excessive shedding, we recommend that you keep your Nordic Rug in a cool dry place out of direct sunlight and avoiding high footfall areas. Only vacuum on low. Always handle with care when moving, ensuring the rug is rolled in the direction of the hair and do not fold.